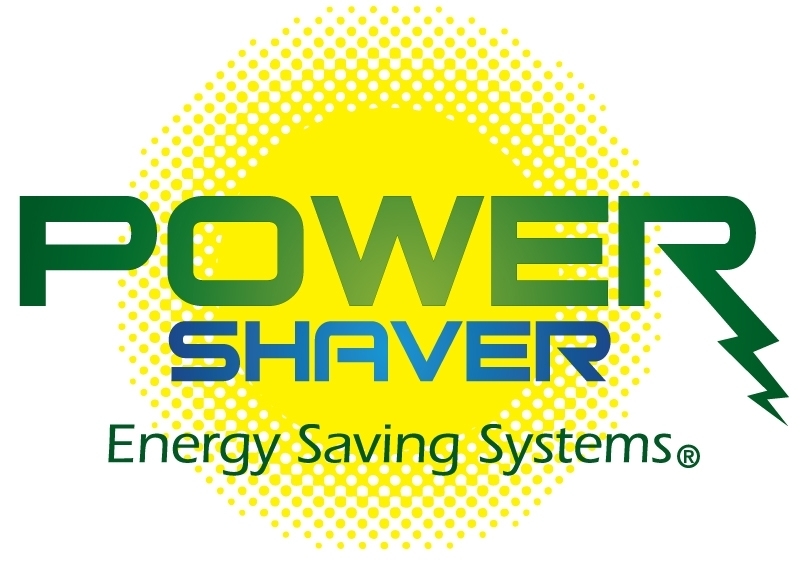 Power Shaver Energy Saving Systems — Who Is Power Shaver And What Do We Do? Who Is Power Shaver And What Do We Do? Power Shaver Energy Saving Systems is the global distributor of the Universal Shunt Efficiency System, USES®, for USES® MFG Inc.
Power Shaver implements, authorizes, trains and assists our USES® distribution network in the proper methods of assisting their customers with the USES® technology. 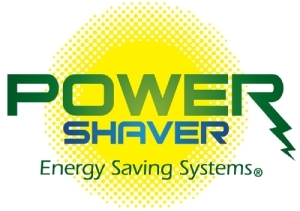 Power Shaver along with USES® MFG Inc. has developed very specific processes and procedures for its authorized dealers in order for them to properly assess their customer’s facility for the application of the USES® technology. 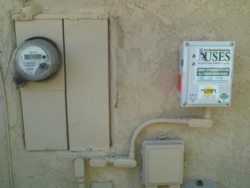 These processes include electrical usage and demand history investigation, specific installation design methods and post installation verification procedures to validate the USES® systems performance. Power Shaver uses specific types of power quality analyzers and data loggers specifically designed to capture the information needed to design a system to verify its performance. All Power Shaver dealers of the USES® technology are trained in the proper use of this special equipment.